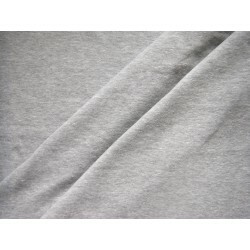 Jersey fabric is ideal for all kinds of clothing. 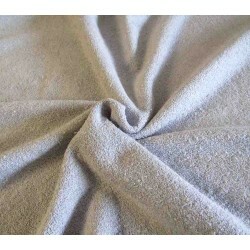 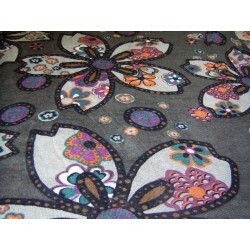 We can make of jersey fabric practically everything, dresses, skirts, pants, underwear, bags, pillows . 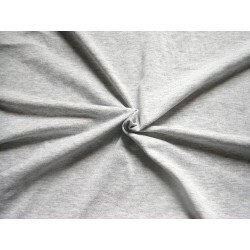 Clothing of this type of fabric is very comfortable almost as a second skin. 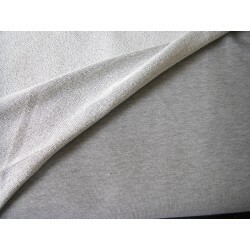 In our offer we have different types of jersey fabrics in different types and thicknesses . 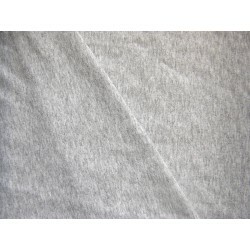 Jersey fabric There are 68 products.